Giving thanks to God for the success of our building project. A Dominican Nun is consecrated to God and lives the mission of the Order of Preachers to preach the Gospel for the salvation of souls through a life of prayer, hearing the Word of God and contemplating the mysteries of Salvation through the privileged prayer of the Rosary in the presence of the Blessed Sacrament exposed in the monstrance. Do you wish to follow Christ? 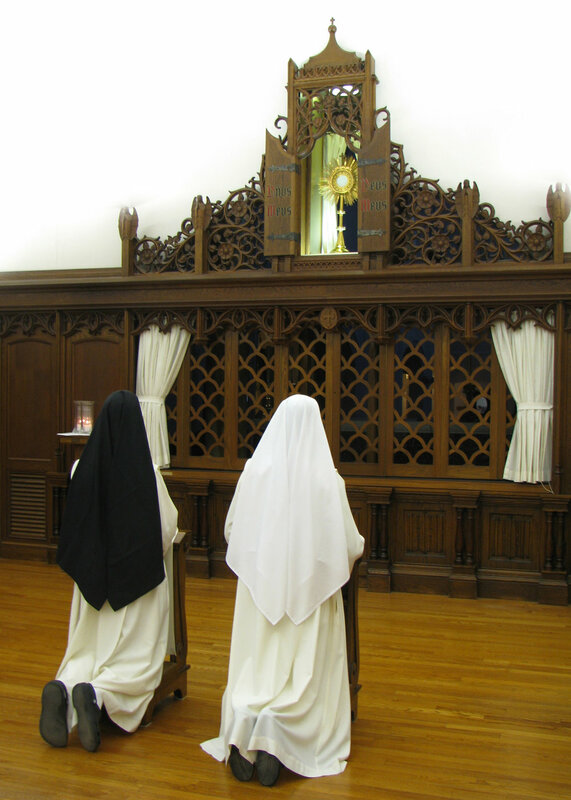 Our Dominican monastery has the special privilege of both perpetual adoration of the Blessed Sacrament joined with the prayer of the rosary. We call this the Adoring Rosary. Through our Lady’s eyes and heart we contemplate the Word of God who made Himself our Food for Eternal Life. The monastery chapel is open every day from 6:00 AM to 7:00 PM. 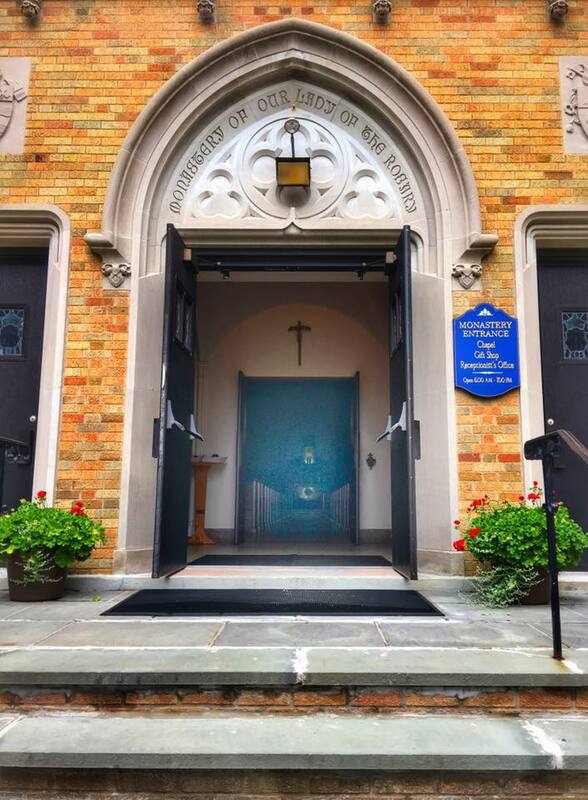 You are always welcome to come and spend time in His loving presence here at our Lady’s monastery.